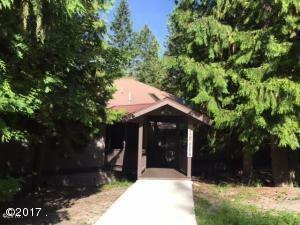 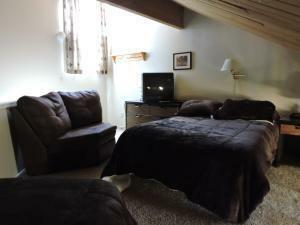 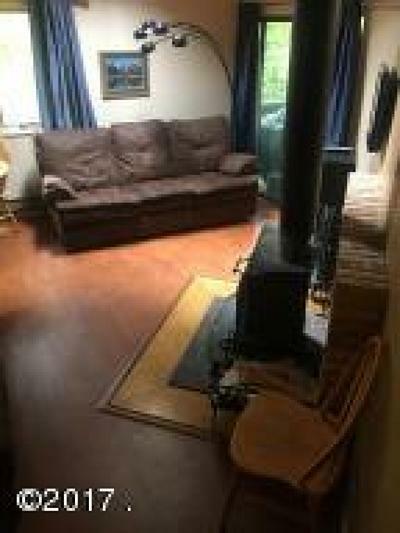 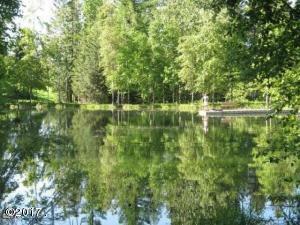 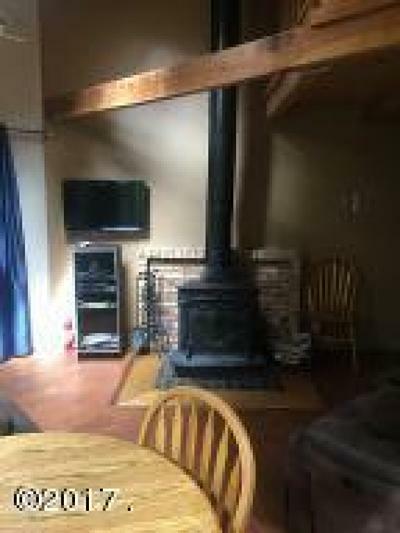 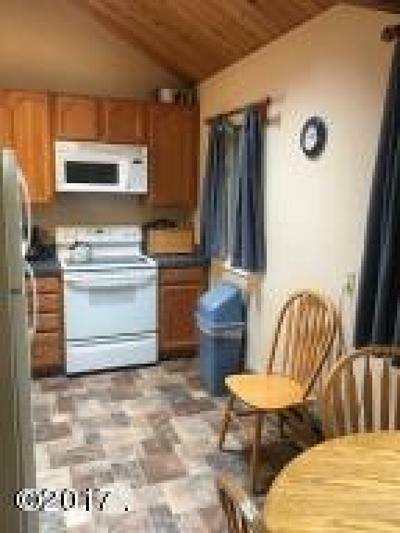 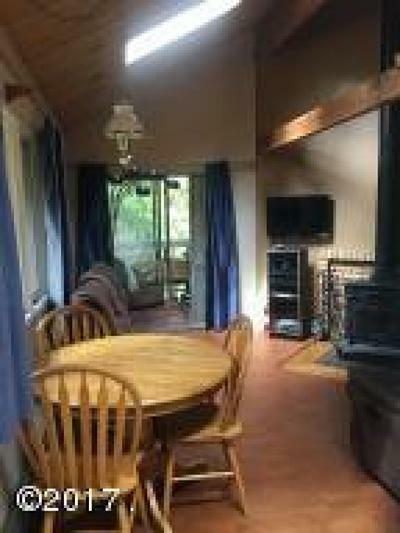 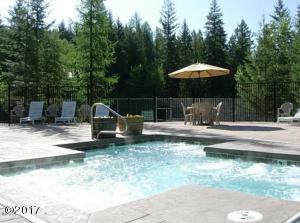 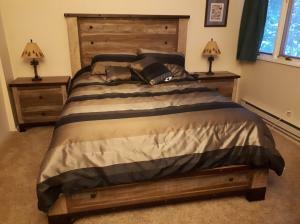 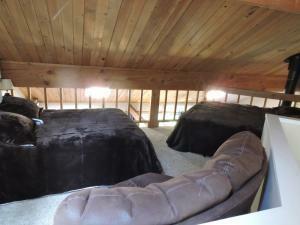 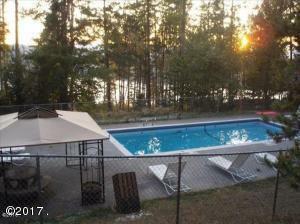 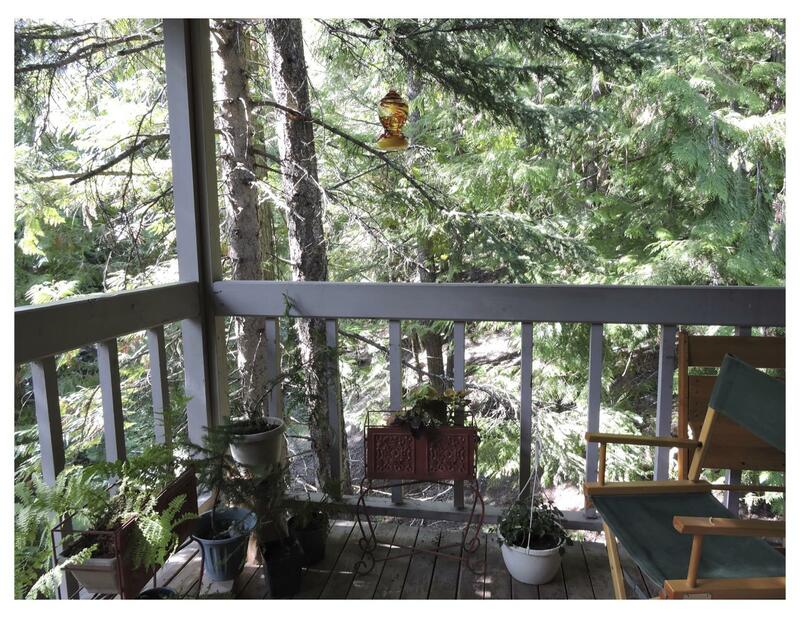 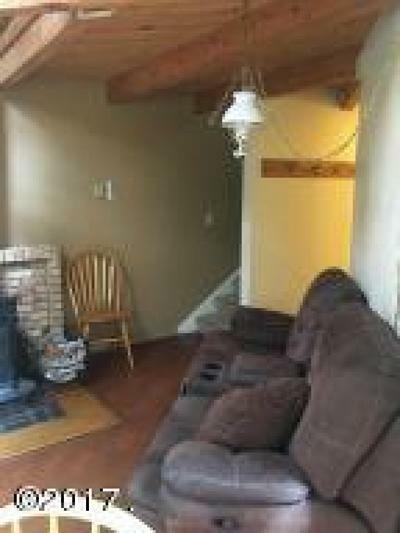 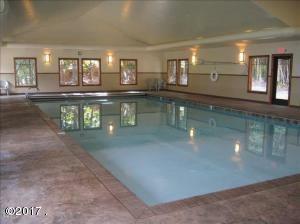 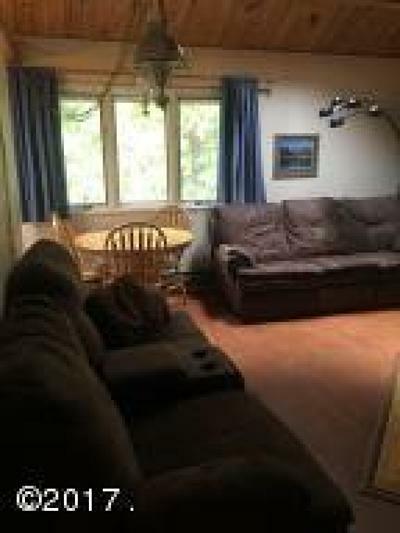 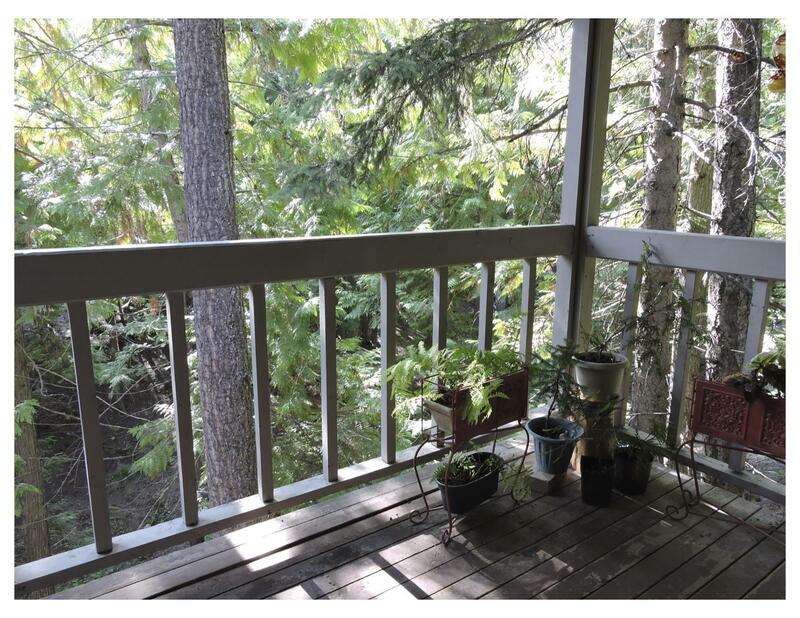 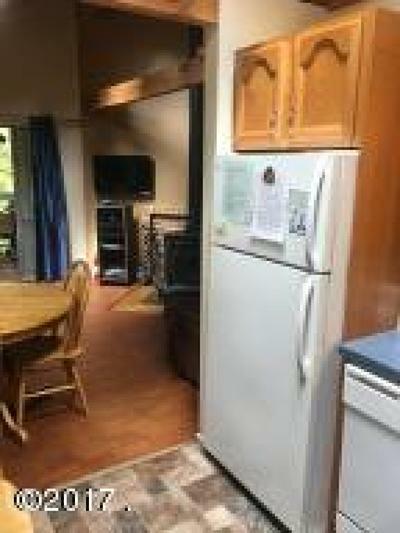 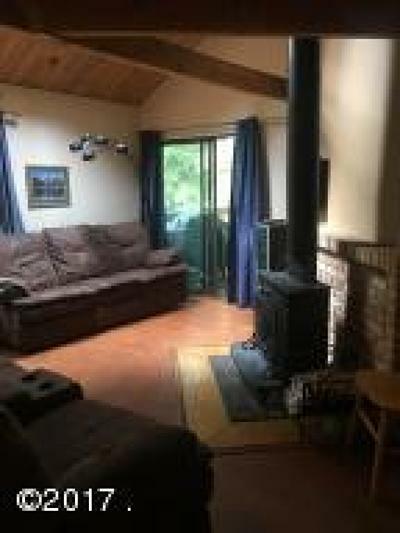 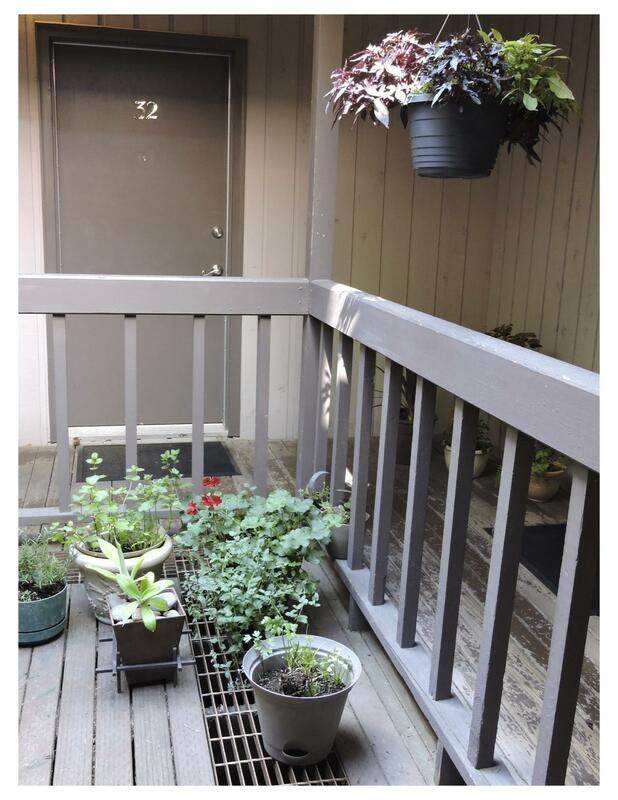 Beautiful 3 bed/2 bath condo in Ptarmigan Village. 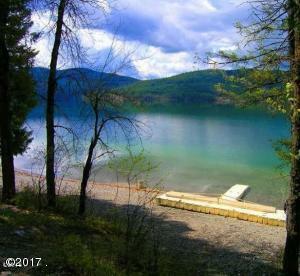 Own 1/10(5 weeks per year) and you will be only a quick 5 min drive to the chair lift on Whitefish Mountain Resort & 10 min drive to your private beach on pristine Whitefish Lake. 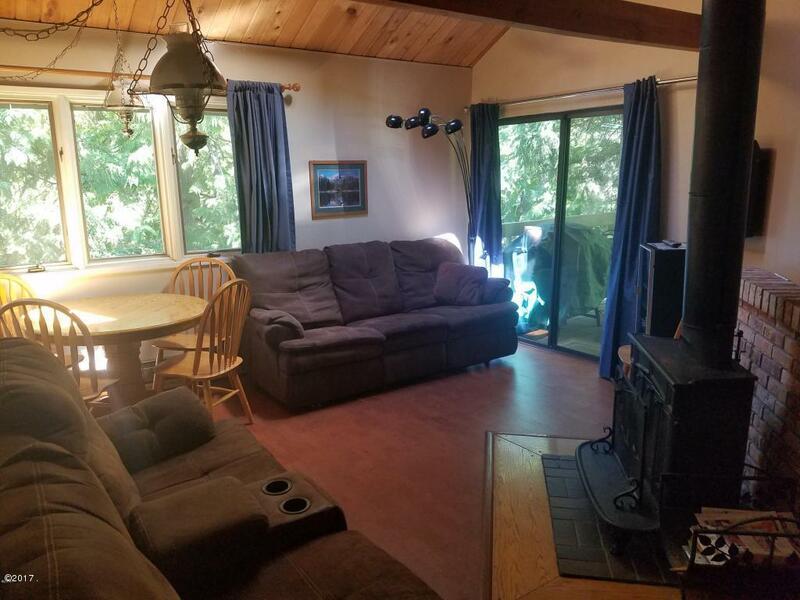 Enjoy all of the on-property amenities including; hot tub, outdoor pool overlooking Whitefish Lake, tennis courts, indoor pool, sauna, kids' playground, fishing pond, walking trails, and a private beach on Whitefish Lake with 100ft of frontage and private dock. 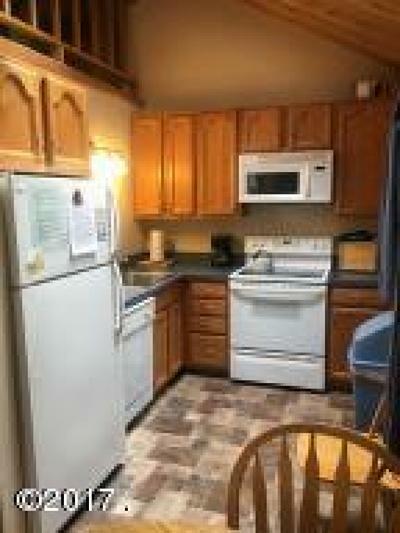 As an owner of this unit you can travel the world by using RCI exchange program just as the seller has done since 2001, please see documents for all of the exotic resorts they have used through this program. 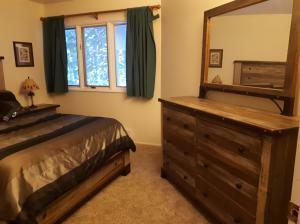 Please contact David Wood @ 406-314-5858 or your real estate professional.